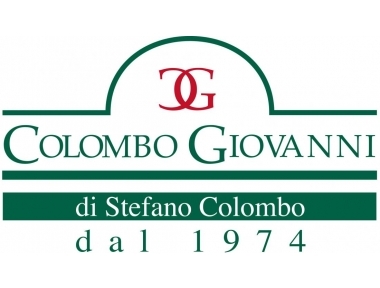 Giovanni Colombo for 40 years factory handcrafted Italian portholes. 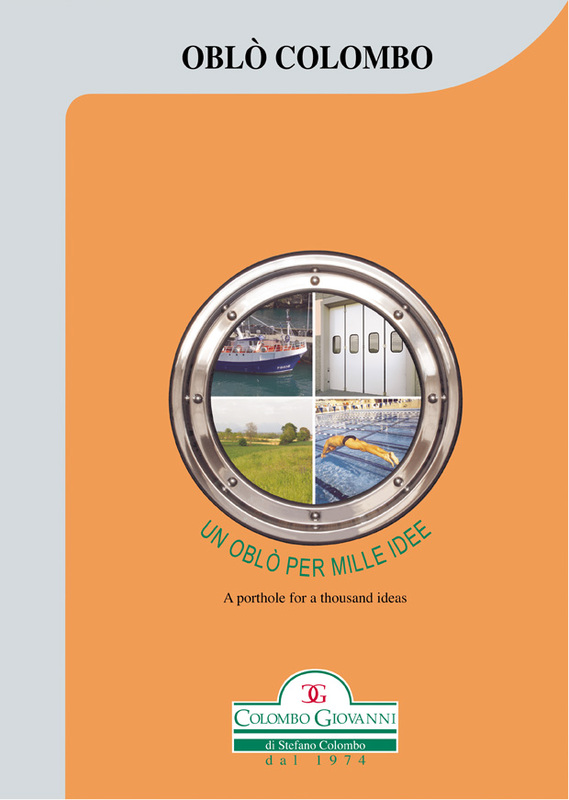 At its plant in Brescia (in Fenili Belasi), the company designs and manufactures products Colombo constantly improving quality. 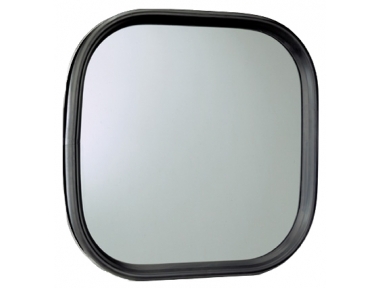 Since the design of these portholes, the goal is to achieve maximum customer satisfaction recependone the precise needs. 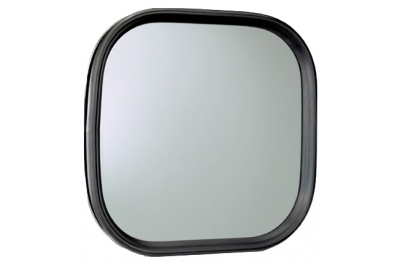 For this we can guarantee the life and functionality of these magnificent porthole. The owner, Stefano Colombo, proposes a variegated range of rubber and waterproof metallic portholes. The various configurations are designed for various categories of designers and builders. Loans range from doors to boating, from swimming pools to spray booths and sound-proofing, and more. 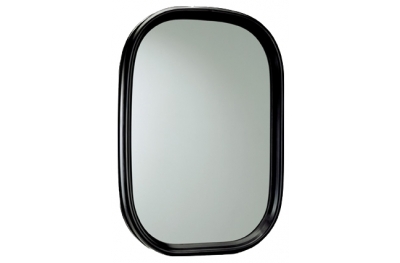 The very refined and fine execution make these portholes unique nautical and residential furnishing.